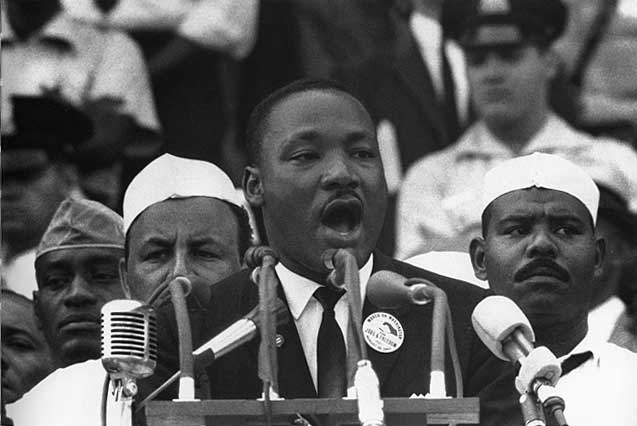 ​ Other than emergency services, all Alachua County government offices will be closed on Monday, January 21, 2019, in observance of Martin Luther King Jr. Day. Residential curbside collection services for solid waste, recycling, and yard trash will be delayed one day for the entire holiday week. The regular schedule for these services will resume the following week on Monday, January 28. The five Alachua County Rural Collection Centers, the Leveda Brown Environmental Park and Transfer Station, the Hazardous Waste Collection Center and the Office of Waste Collection will also be closed on Monday, January 21, and will reopen on Tuesday, January 22.